Aging happens to us all—and sometimes the toll of time can have a lasting impact on our teeth. If you have loose or missing teeth, dentures may be a great solution that will have you smiling in no time. Decaying, degrading, or missing teeth are a normal occurrence that happen over time to thousands of people—but just because it’s common doesn’t mean it can’t impact your quality of life. It’s normal to feel uncomfortable or embarrassed by the condition, which is why we’re proud to offer our patients a safe, natural-looking solutions: dentures. In lieu of restoring just one or two damaged or missing teeth with dental implants, dentures allow you to replace any and all teeth that are impacting your confidence or ability to chew and speak comfortably. For the right candidate, dentures can be a life-changing investment in both your smile and your confidence. But they aren’t always the right option for everyone—and consulting with a dentist experienced in dentures is the best way to determine if they are a good fit for you. At North Atlanta Aesthetic Dentistry in Alpharetta, we provide both implant supported and traditional dentures. During your consultation, Dr. Gurley will examine your teeth and speak with you about your goals and concerns to determine which solution is the best for you. Implant supported dentures are held in the mouth by dental implants, which are small titanium rods that are placed into the jawbone. They function like replacement tooth roots, helping create a very secure fit. They’re secure and sturdy. Many patients worry about traditional dentures slipping and sliding around their mouths at the most inconvenient of times. Implant supported dentures are anchored in your mouth by dental implants and will stay perfectly in place while you talk and eat. Eating and speaking feel natural and easy. Because your implant supported dentures will never shift, they promote the most natural talking and chewing habits. They promote bone health. When the jawbone does not receive the stimulation that tooth roots normally provide, it is at risk for deterioration and collapse. Implant supported dentures stimulate the jawbone and preserve bone mass over time. Safe option for those who aren’t candidates for implant supported dentures. If your jawbone has deteriorated significantly, implant supported dentures may not be an option for you. Traditional dentures can give you a full smile even when implant supported dentures cannot. They give you a confidence boost. Like our implant supported dentures, traditional dentures provide a stunning, natural-looking smile. They will enhance your overall appearance and help you feel more comfortably smiling and laughing. They are an inexpensive option. 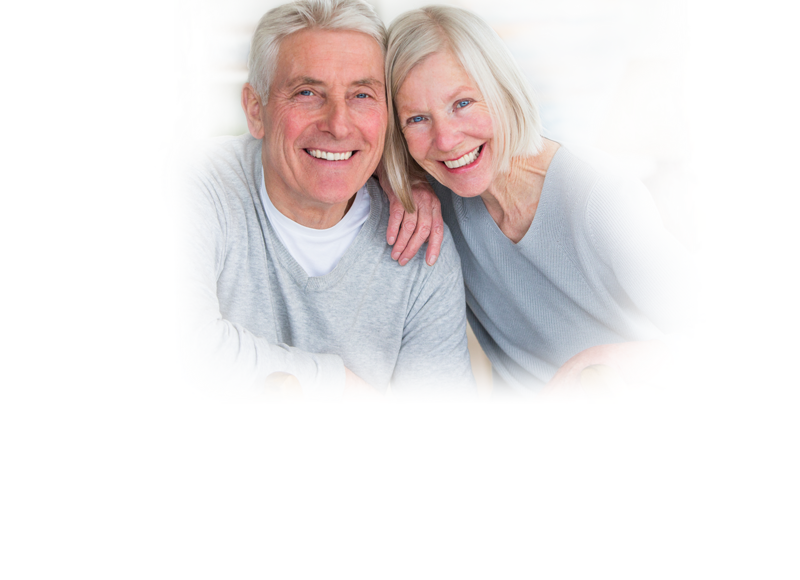 Traditional dentures are one of the most affordable tooth replacement methods. Whether you are getting a complete or partial set of dentures, prepare to visit our office multiple times over the course of a few weeks. During your first appointment, Dr. Gurley will assess your oral health, discuss your options, and help design your individual treatment plan. The next time you come in, it will be to have the affected teeth removed. For partial dentures, we’ll remove dead or damaged teeth and leave healthy teeth. If you are receiving a full set, Dr. Gurley will carefully remove all of your teeth. It is incredibly important that your gums and oral tissues heal properly, which can take anywhere from 3-6 weeks. During this time, you will have a temporary set of dentures so you can eat, talk, and resume normal activities. Once your mouth has healed, we will make detailed impressions of your gums so we can create accurate molds for your dentures. When your permanent dentures are are finished, they will be installed in the mouth either with implant support or settled snugly along the gums. Your comfort is of the utmost importance, and we pride ourselves on ensuring your dentures feel and look as natural as possible. During your last appointment, Dr. Gurley will make sure you are happy with your dentures and review with you how to best take care of your new, beautiful smile.